"Randy is a fine fellow, easy to deal with and conducts his business in an orderly, reasoning manner. His crew is courteous and professional. We highly recommend his services." Since founding Artistry In Trees in 1982, Randy Harris’ business goals have remained true: to offer a full-service tree care business, which brings satisfaction and something uniquely creative to each project. 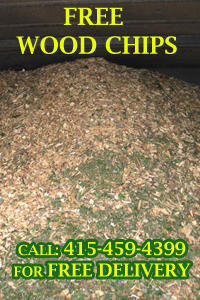 Randy believes in respecting the environment and offering tree services that reflect his strong artistic standards. Randy fell in love with Marin County the first day he arrived here more than 35 years ago. 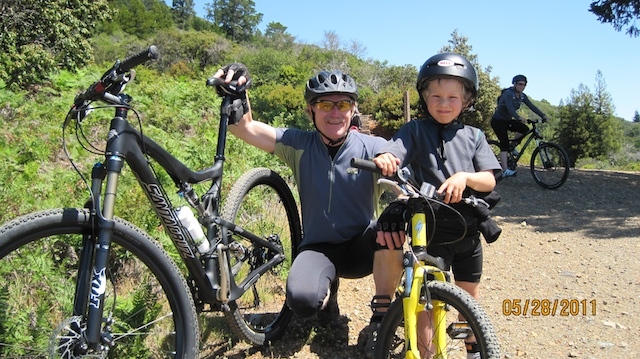 Today, Randy resides on Mt Tamalpais with his wife and two children, making it easy for him to participate in the two hobbies he enjoys the most: mountain biking and hiking. 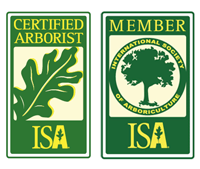 Randy Harris, owner of Artistry In Trees, is an ISA Certified Arborist and licensed contractor in the state of California.